At Zia Medical Center, our team of highly trained gynecologists and obstetricians provide care for every stage in a woman’s life — from young adulthood adolescence through child-bearing to menopause and the post-menopausal years. We provide the complete range of obstetrics & gynecology services, including well-woman visits, prenatal care for routine and high-risk cases as well as treatment procedures for pelvic floor disorders and cancers that affect the reproductive organs. 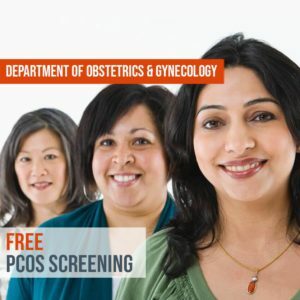 Additional services include screening procedures, evaluation and diagnosis of fetal conditions, as well as the pelvis, ovarian masses, and ovarian and endometrial cancer. Fertility treatments are also available. Our goal is to create a warm, supportive and comforting environment for women to be able to meet their unique needs and assist them on their continued journey to health.